bond. . HD Wallpaper and background images in the Daniel Craig Bond cine club tagged: 007 james bond daniel craig casino royale. 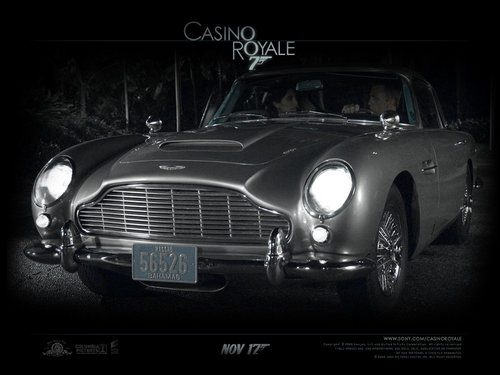 This Daniel Craig Bond cine wallpaper contains convertible. There might also be roadster, vagabundo, de dos plazas, runabout, dos plazas, coupe, and cupé.